According to the Ulster Bank PMI August 2017, Growth in the Irish construction sector eased again, with slower rises in both activity and new orders recorded. That said, rates of expansion remained marked, and firms upped their rate of job creation. 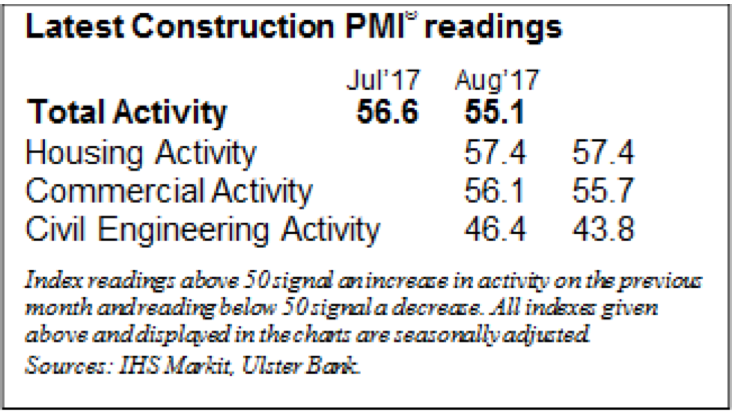 The Ulster Bank Construction Purchasing Managers’ Index® (PMI®) – a seasonally adjusted index designed to track changes in total construction activity – dipped for the third successive month in August, posting 55.1 from 56.6 in July. Although signalling a further sharp rise in activity, the reading was the lowest since March 2015. 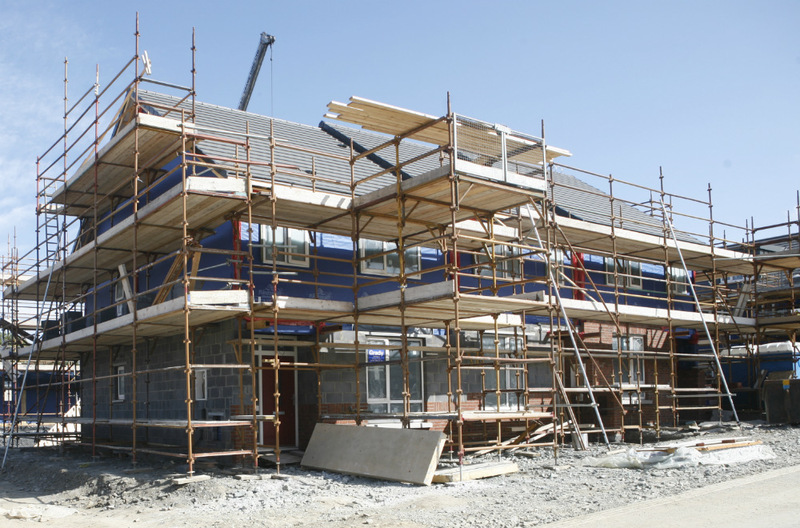 “The construction sector continued to experience solid, though slightly slower, growth in August according to the latest results of the Ulster Bank Construction PMI survey. The headline PMI did ease for the third month running, in the process reaching its lowest level since March 2015. However, at 55.1, last month’s reading remains well above the 50 break-even level and indicates that firms continue to report widespread expansion. That is notably the case in relation to both the Housing and Commercial sub-sectors, with a further sharp monthly increase in residential activity leaving Housing as the best-performing sector last month. However, civil engineering remains an area of weakness with respondents reporting a third consecutive monthly decline in activity. Housing was the best-performing sector in August, with companies registering a sharp monthly rise in activity that was unchanged from the previous month. Activity on commercial projects continued to increase, albeit at a reduced pace. Meanwhile, civil engineering activity declined for the third month running. Latest data on business sentiment also signalled positivity, with optimism improving from July. 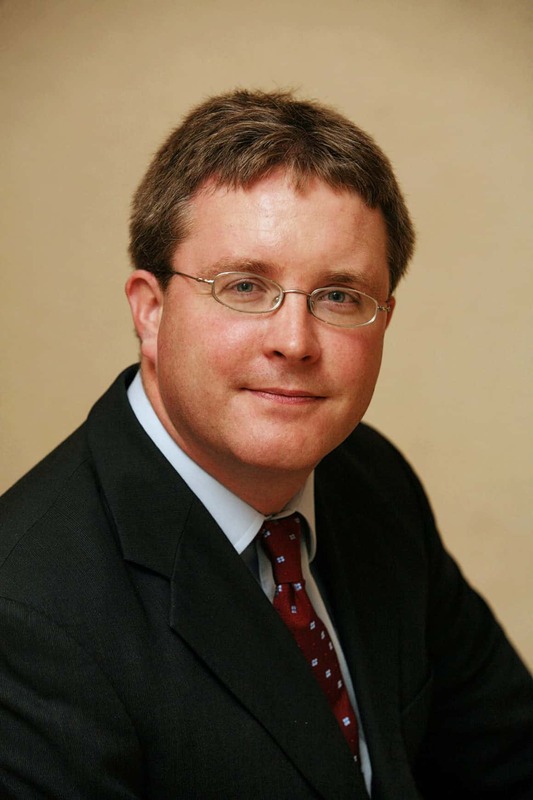 As well as the current growth of new work, confidence in the wider Irish economy and construction sector itself were factors leading companies to predict an increase in activity over the next 12 months.